- The Al Maabda police started the investigation and inquiry into the circumstances the woman's death, whether the incident was an accident or intentional. 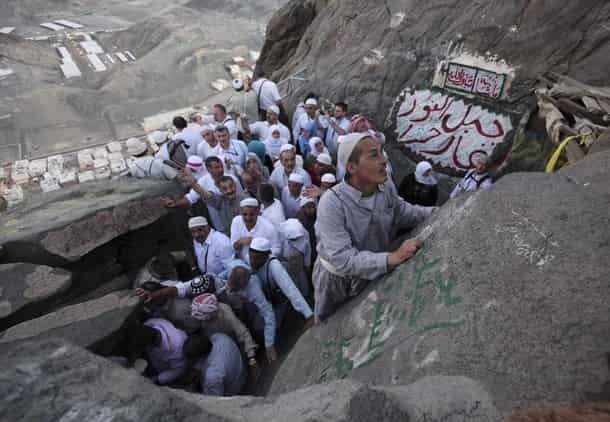 - The Pakistani woman pilgrim was visiting the cave of Ghar-e-Hira, in the holy city of Makkah, when a rock from the mount peak, killing her on the spot. - In the year 2015, A Turkish Hajj pilgrim died on the mountain as he slipped and fell while chasing a monkey that had snatched his bag. - However, Some heritage activists are urging the Ministry of Hajj and Umrah to develop the site and make it safer for the visitors.